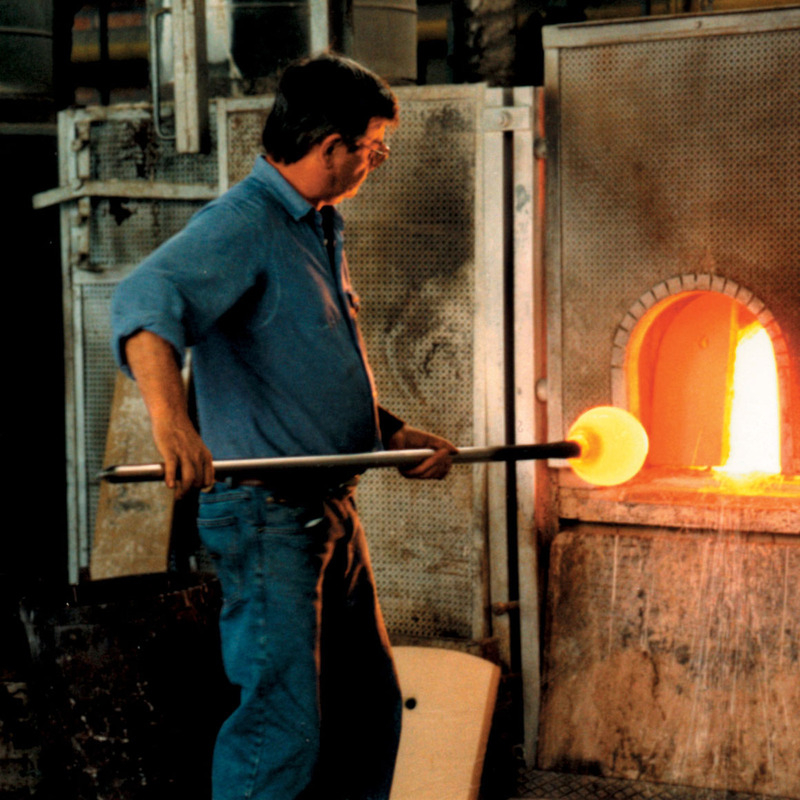 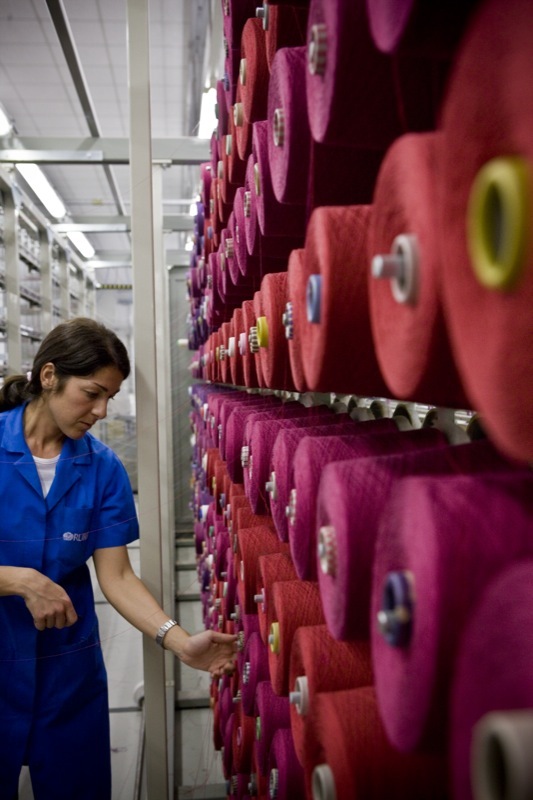 Rubelli is able to monitor all phases of the production process thanks to its style department - where designers with technical, artistic and history skills work - and to its own mill in Cucciago, near Como. 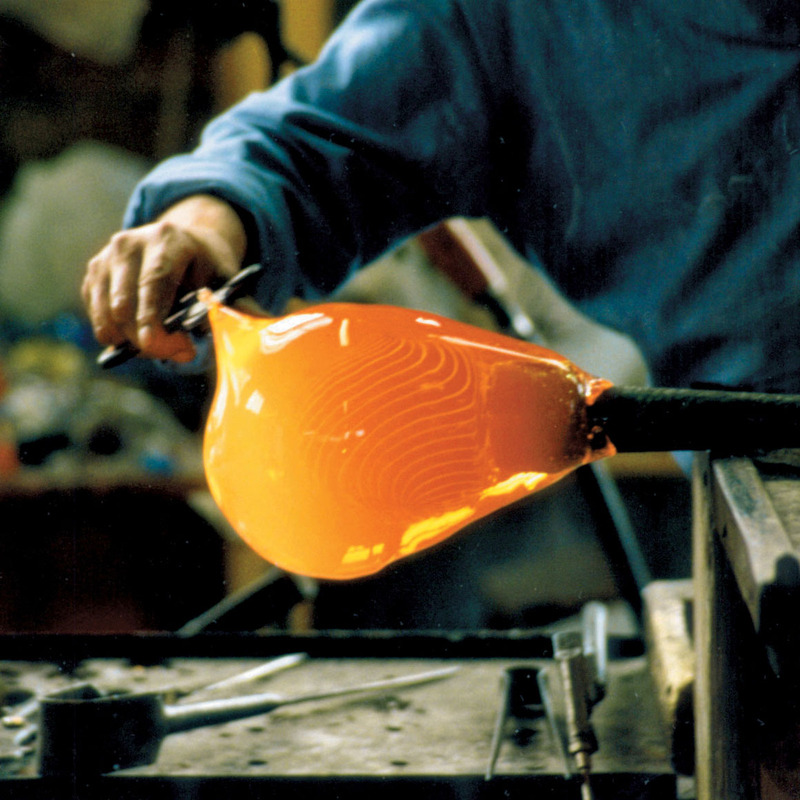 The process of creation of the Rubelli collections is born of a constant search for new sources of inspiration, drawn historical archive or company library which is constantly augmented in time through new and ongoing acquisitions. 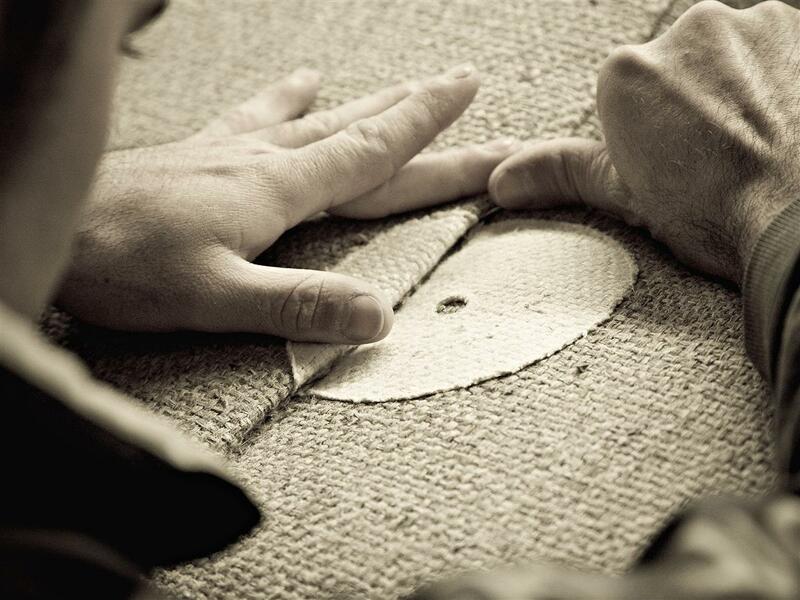 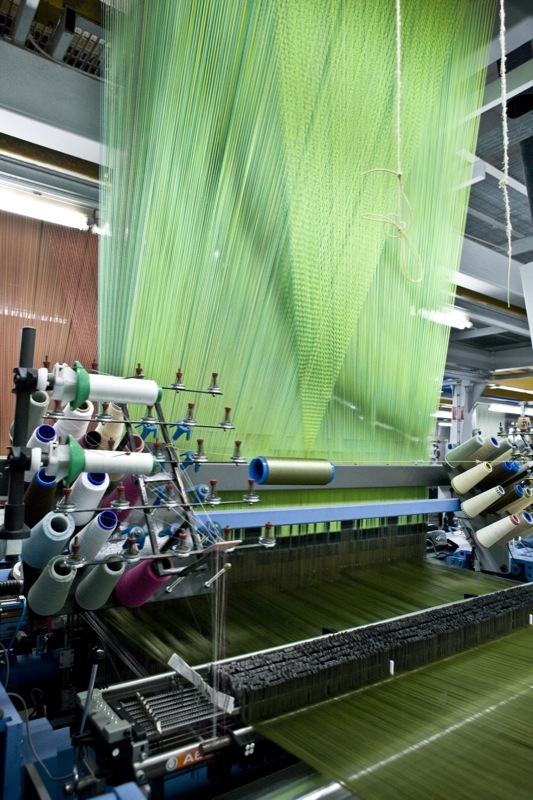 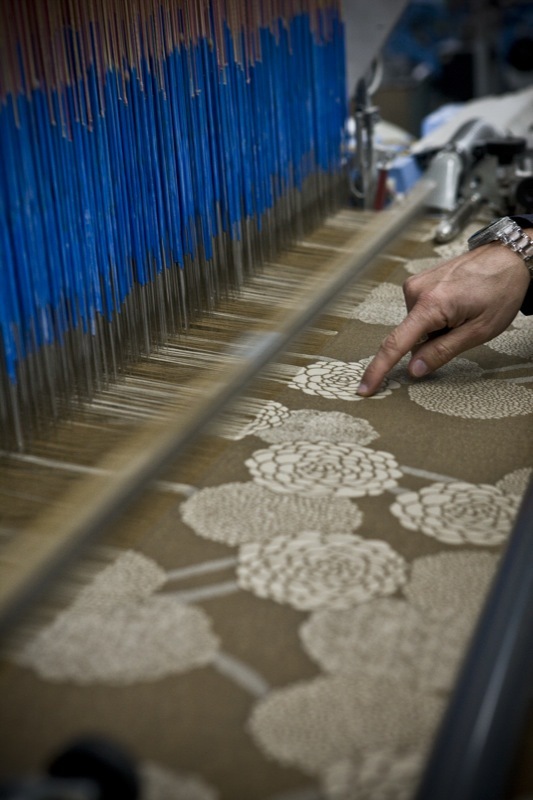 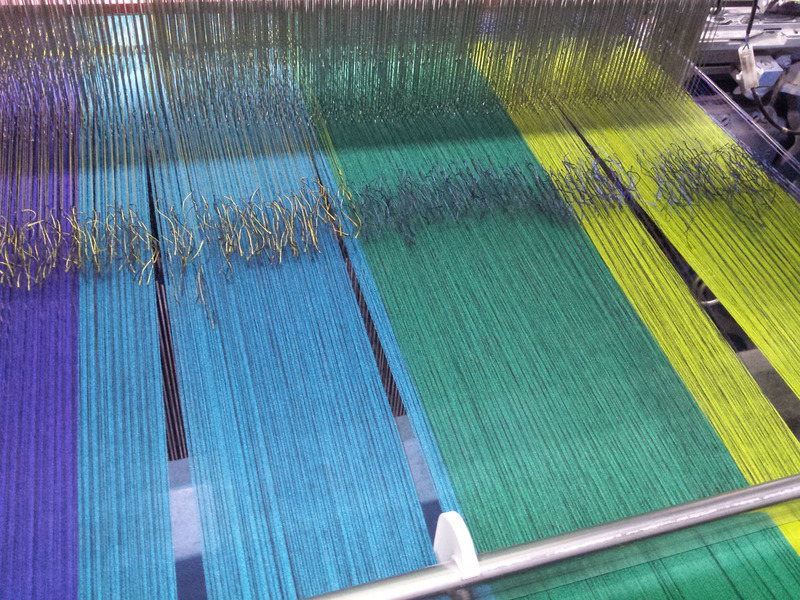 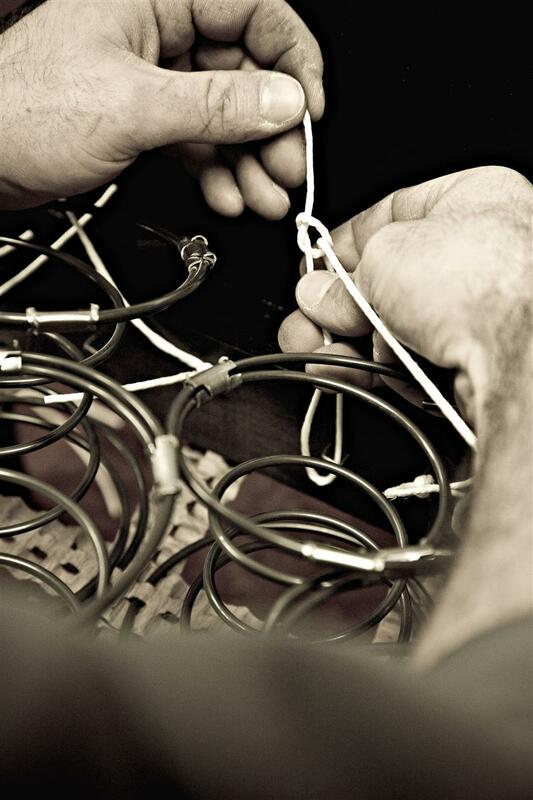 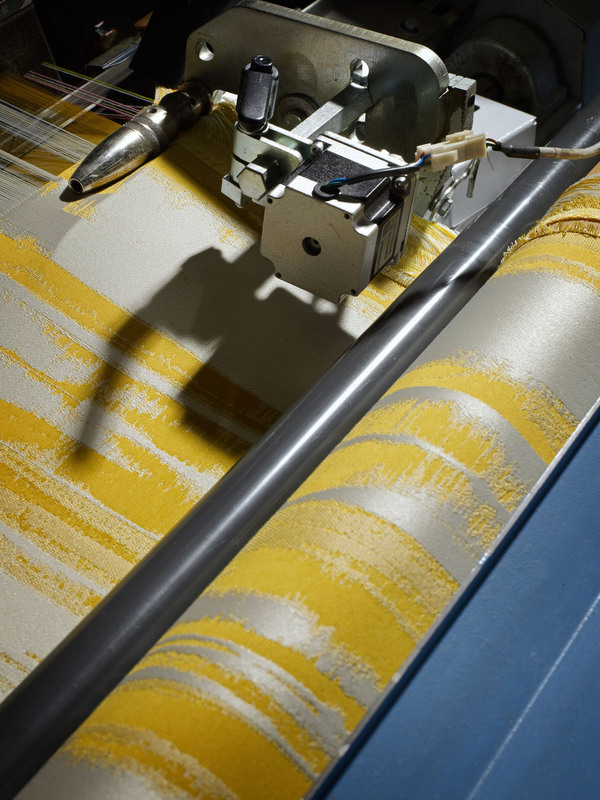 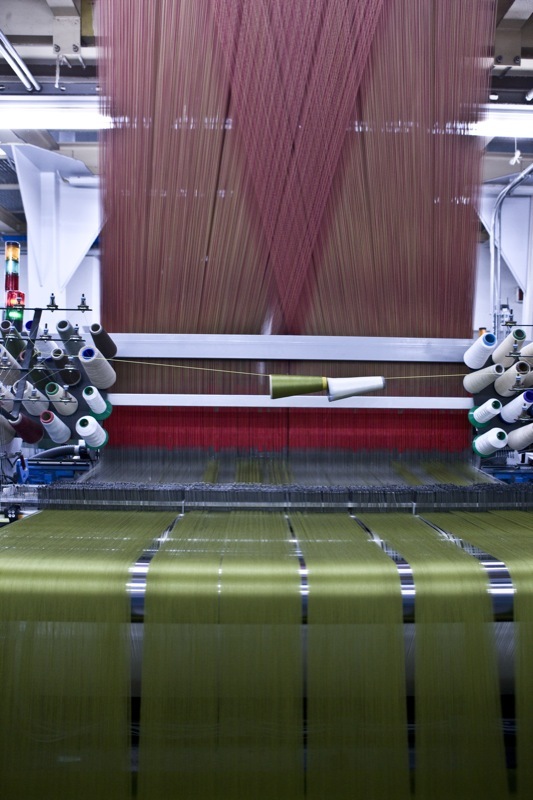 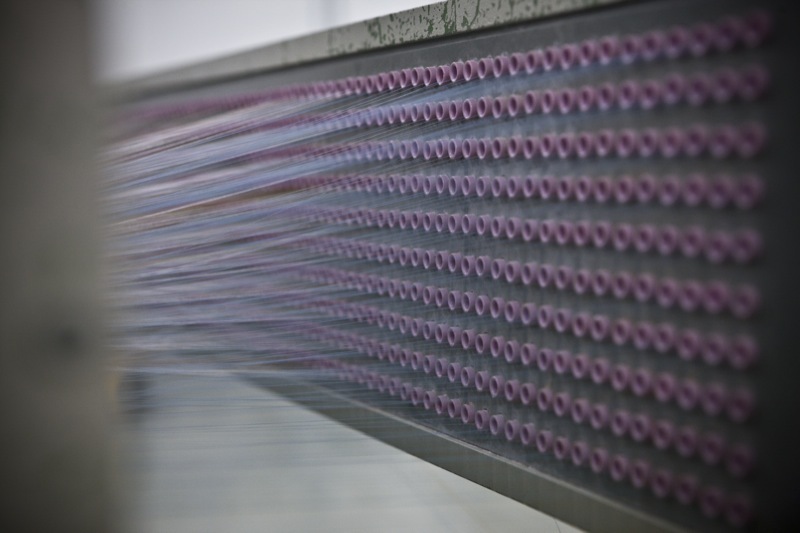 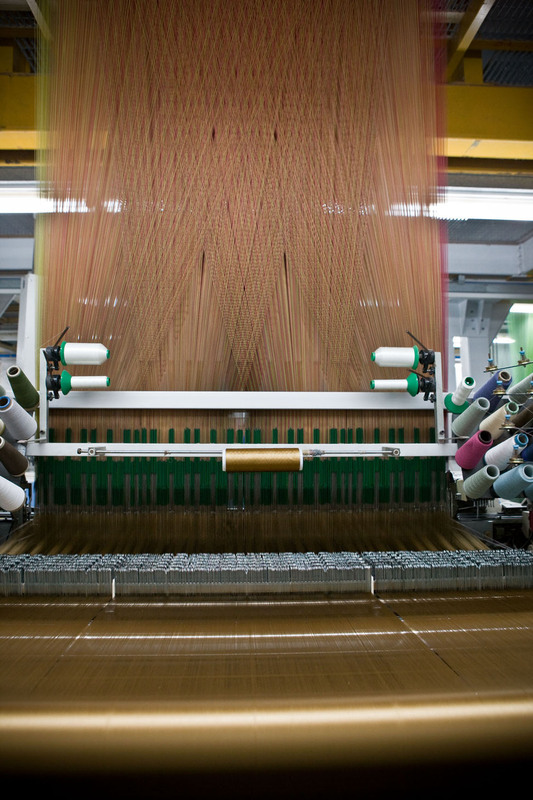 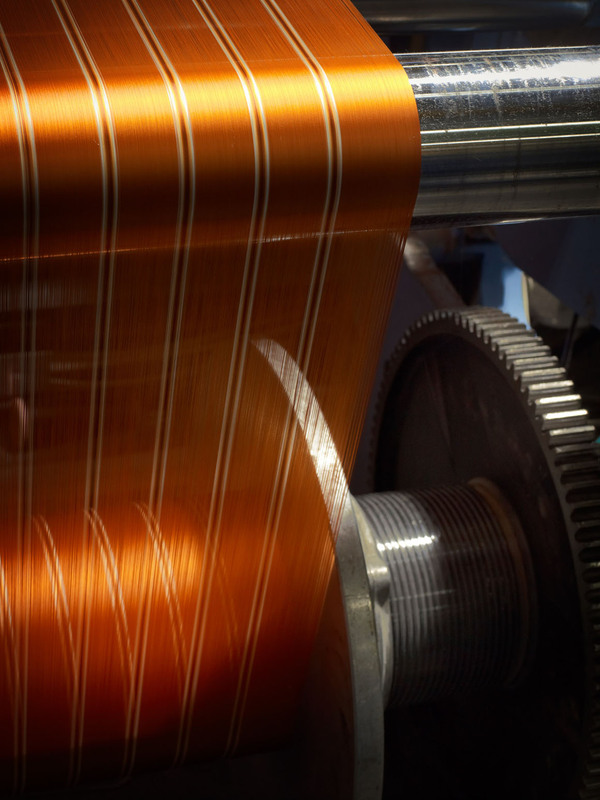 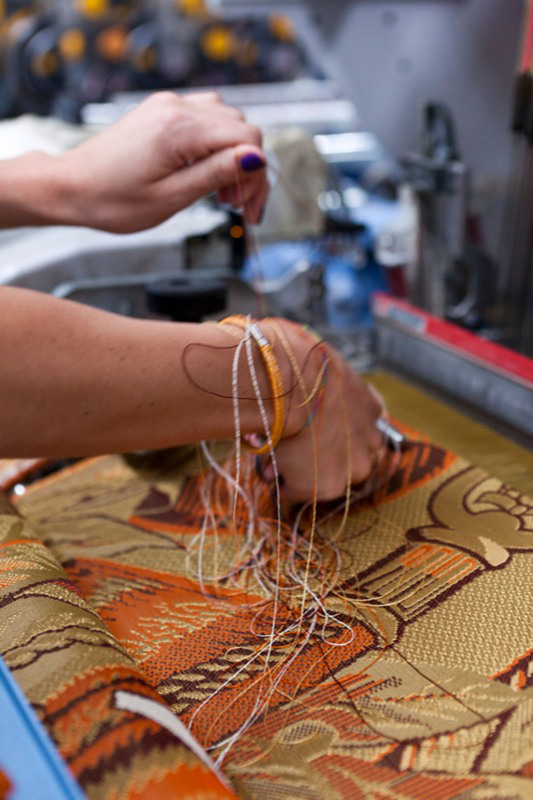 The creation of top-end fabrics inevitably involves the production side. 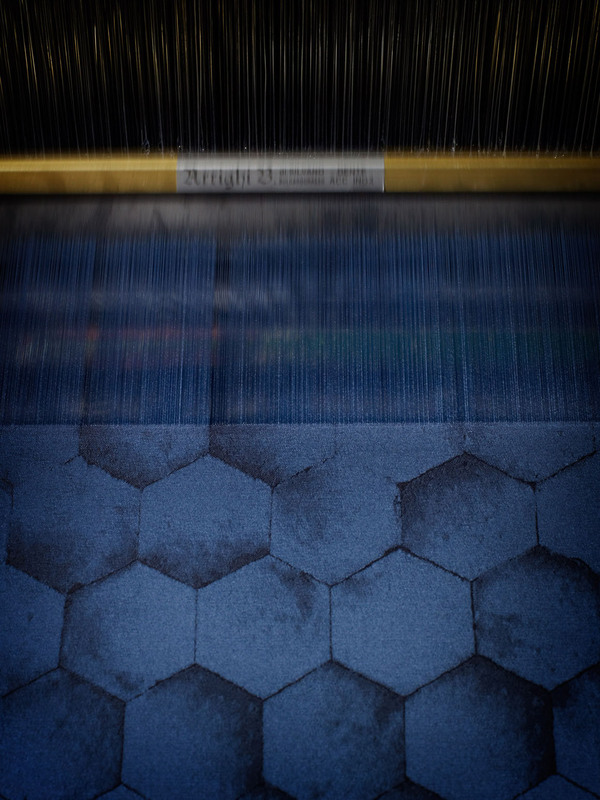 Here too Rubelli is capable of bringing together tradition and innovation: the company weaving encapsulates two apparently opposite yet highly synergic personalities. 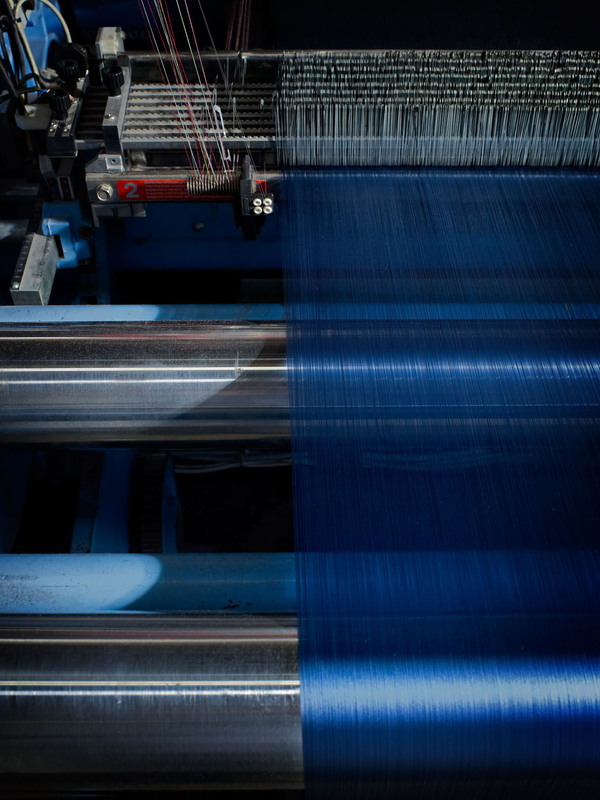 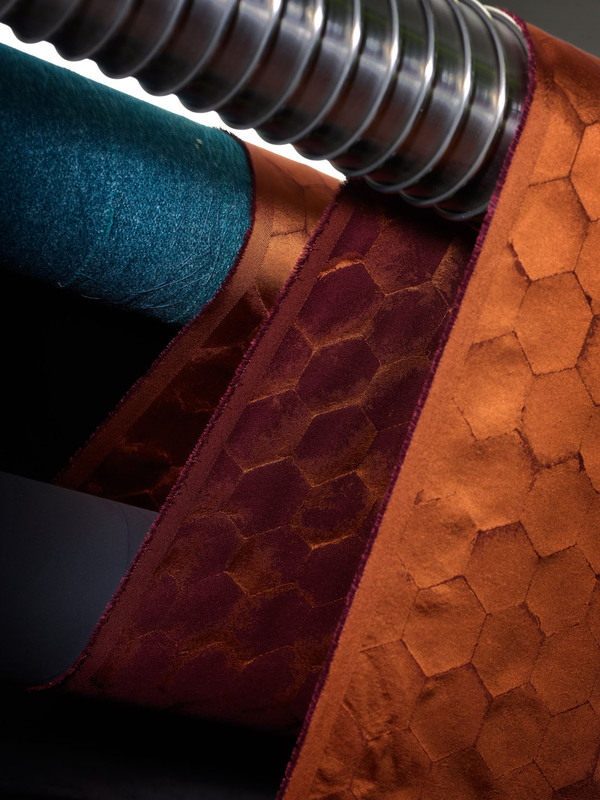 On the one hand a modern, innovative and hi-tech personality with 28 latest-generation electronic jacquard looms used to produce fabrics with both natural and synthetic fibres - flame-retardant, high-performing, for in and outdoor use. 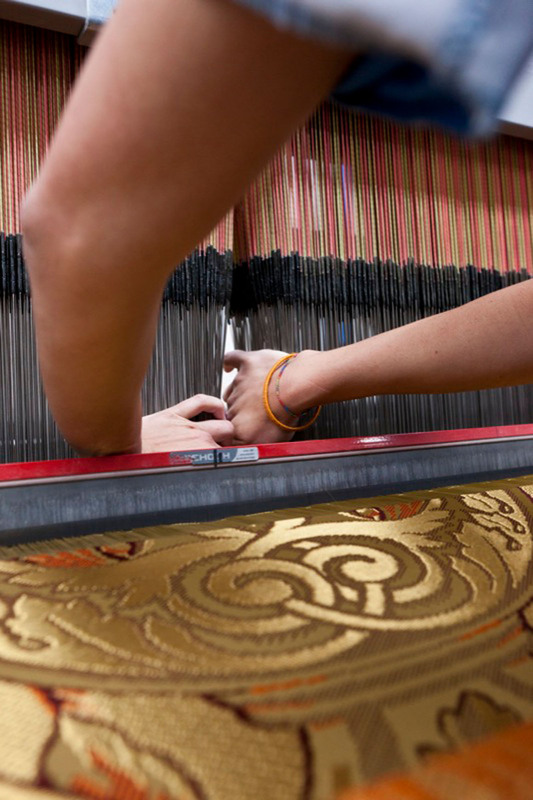 On the other hand a historical personality, keeper of the ancient textile tradition, which conserves four precious hand looms from the late eighteenth century, in perfect working order. 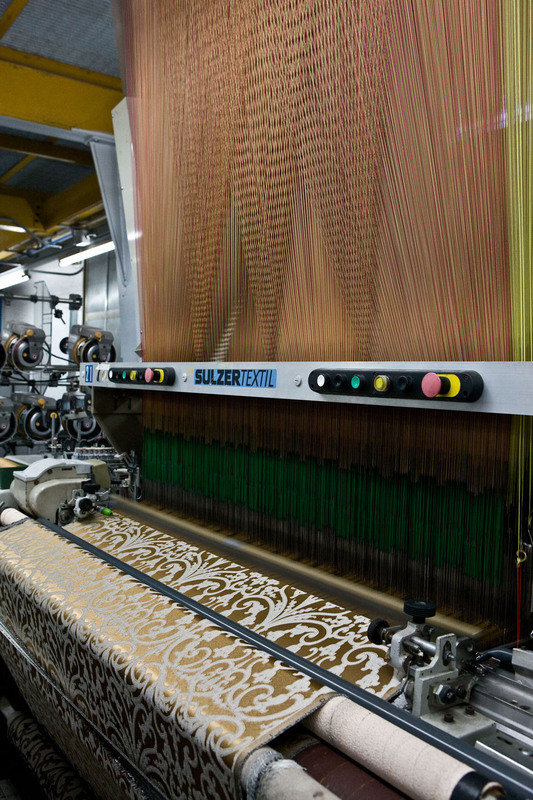 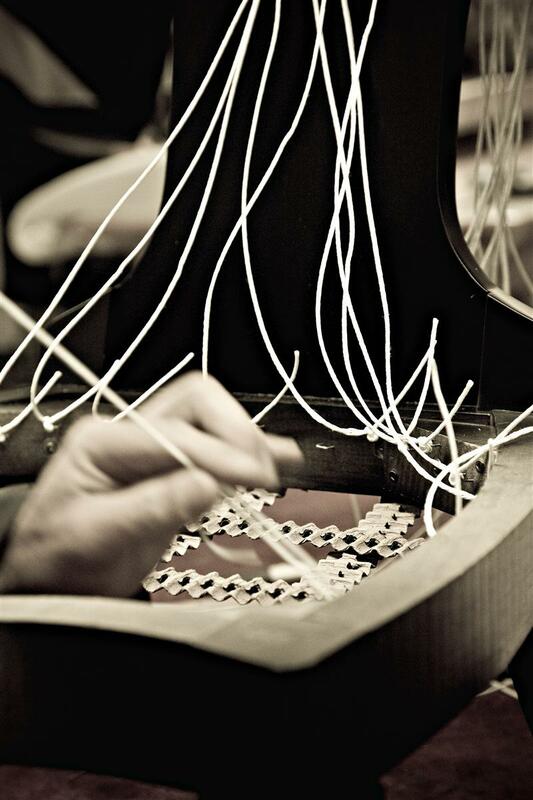 Installed in the area dedicated to the weaving museum-workshop, these historic looms were salvaged and restored to working order in 2004 to meet increasingly frequent requests from a refined and sophisticated customer base for soprarizzi, i.e. 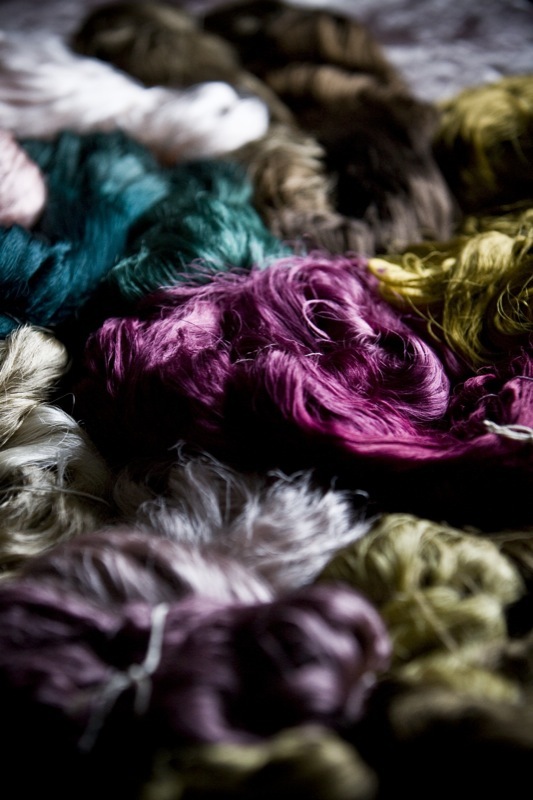 handmade velvet, a true gem of textile art. 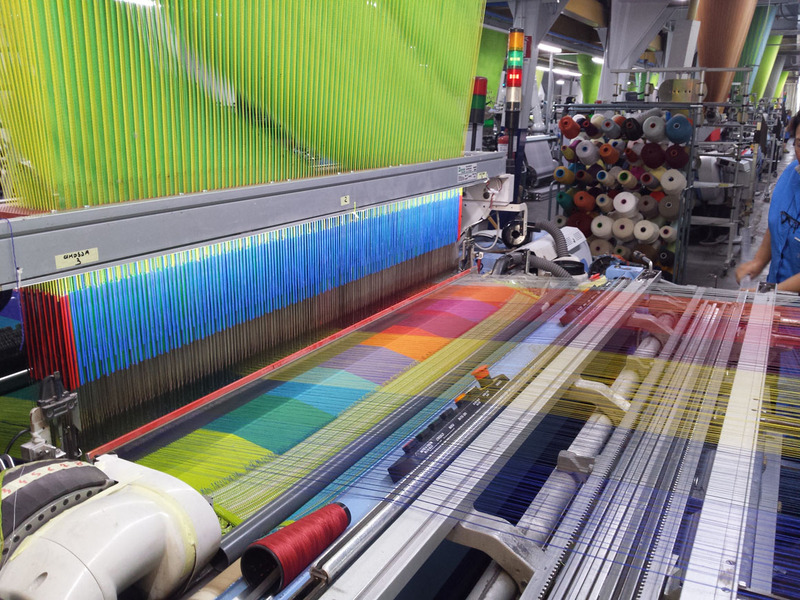 Enlarged in 2017, the Rubelli mill is a real research laboratory for developing and perfecting new and exclusive fabric types.